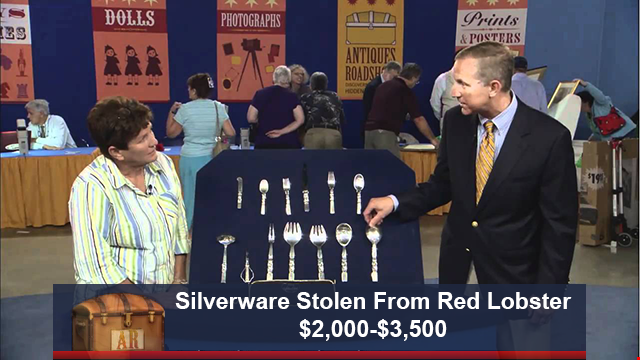 The internet is an amazing place, mainly because your shameful obsessions become validated, even glorified, with the realization that you’re not the ONLY PERSON who loves weird things, like Antiques Roadshow. 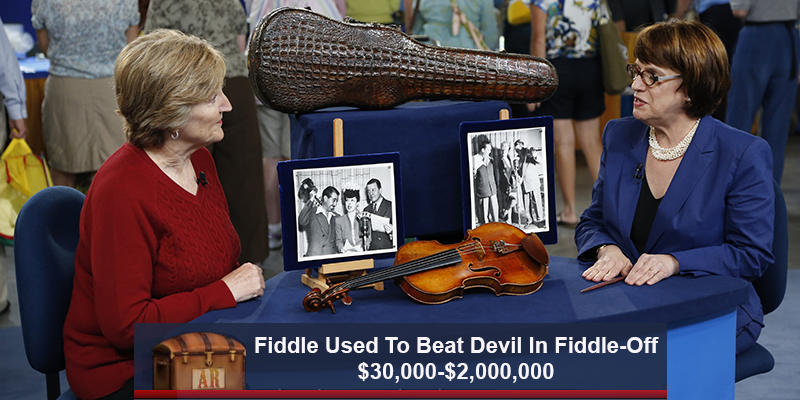 Antiques Roadshow is one of those shows that you pretend you hate, but in the dark of night you can be found accurately guessing the price range of dozens of odd historical objects. 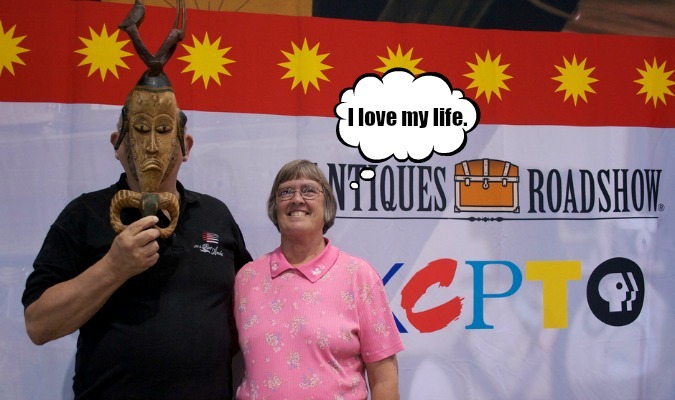 You’ve probably even wondered whether those stained boxes in your parent’s garage have any valuables in them (pro tip: they don’t), fantasizing about bringing a creepy doll or an old painting to the old Roadshow in hopes that it’s really a unique and rare relic of the past. 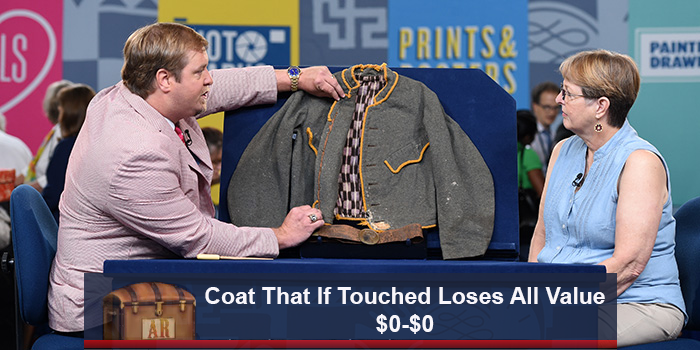 If you’re anything like me, I’m an antique shopaholic and regularly frequent sites such as https://antiquesworld.co.uk – trying to find the next big deal that I can flip for a profit. Even better than having a shameful nerd show secret, is knowing that OTHER people have a shameful nerd show secret, and that those people are funny. 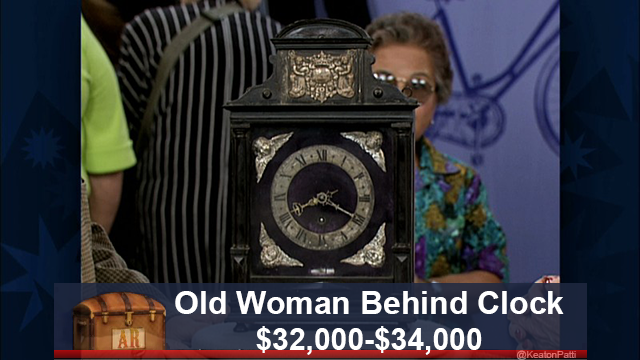 Keaton Patti, a comedian and writer based in New York, started the Antiques Roadshow meme last year, poking some good-natured fun at the absolute absurdity of some of the items (and their sometimes equally absurd owners) in a way that captures the socio-economic weirdness of antiques. 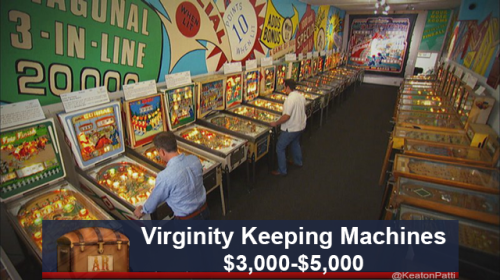 So roll out your ancient diaper collection and check out our favorite Antiques Roadshow memes! Out of all the silverware I’ve swiped from Red Lobster, none of it even compares to this spread. I could definitely use those giant spoons for cereal. 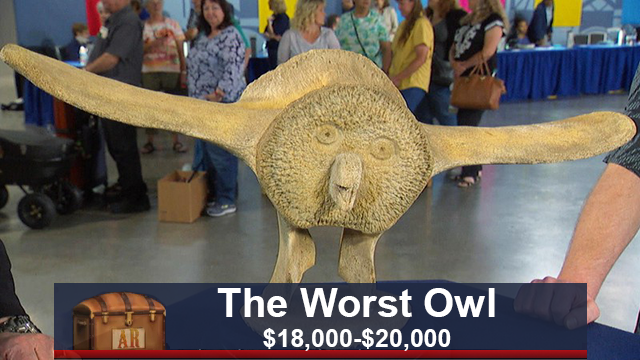 Tell me you’ve seen a worse owl than this one. Can you not… just don’t… dammit. No relationship status = no problem. 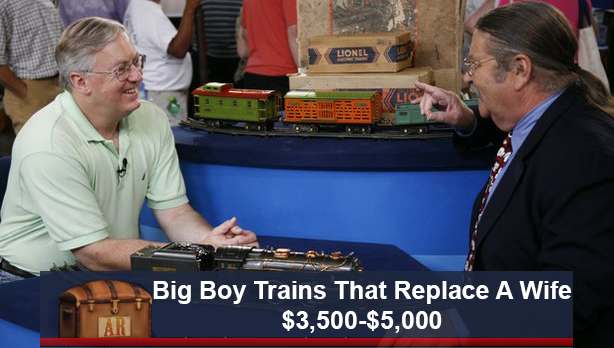 That is a broad price-point for a piece of history. 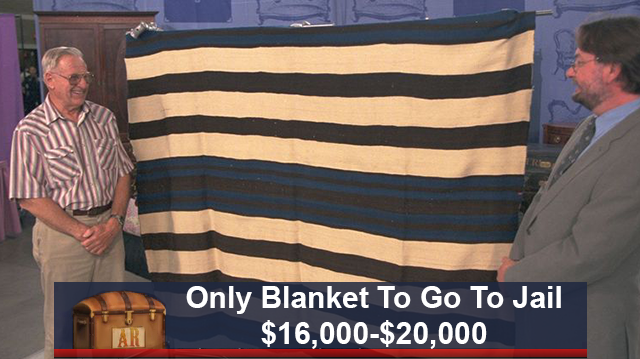 It probably goes up in price if the blanket writes a tell-all book about serving time. Oysters And Mussels And Peppers. Oh My.